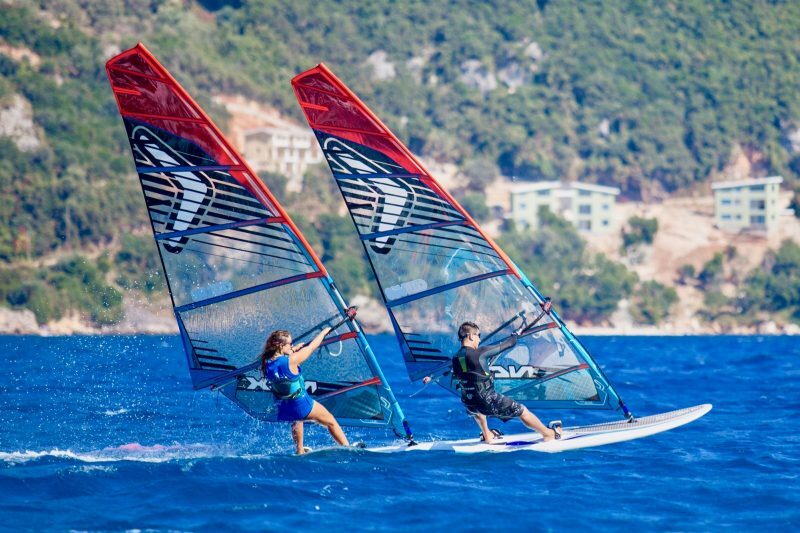 For summer 2018 we have a full range of brand new top spec Whyte 901* series bikes. These are the latest 650b (27.5″ wheels) hardtails with super light frames. 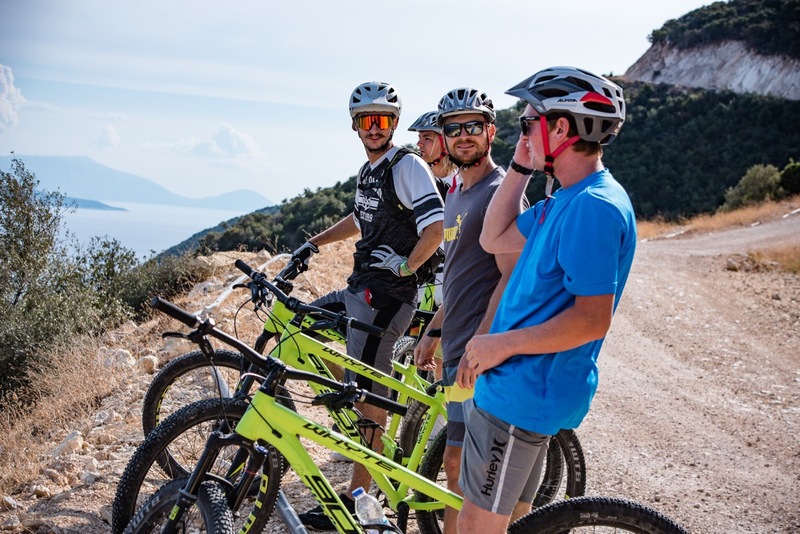 Club Vassiliki’s immediate surroundings are renowned in the mountain biking world, with plenty of scope in this stunning, unspoiled terrain. 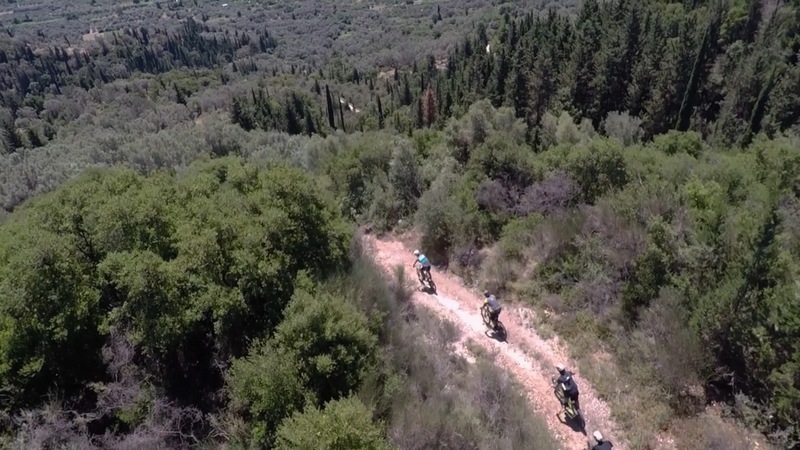 The less experienced (beginners and intermediates) may opt for gentle exploration of the unlimited range of tracks in the beautiful valley and olive groves. 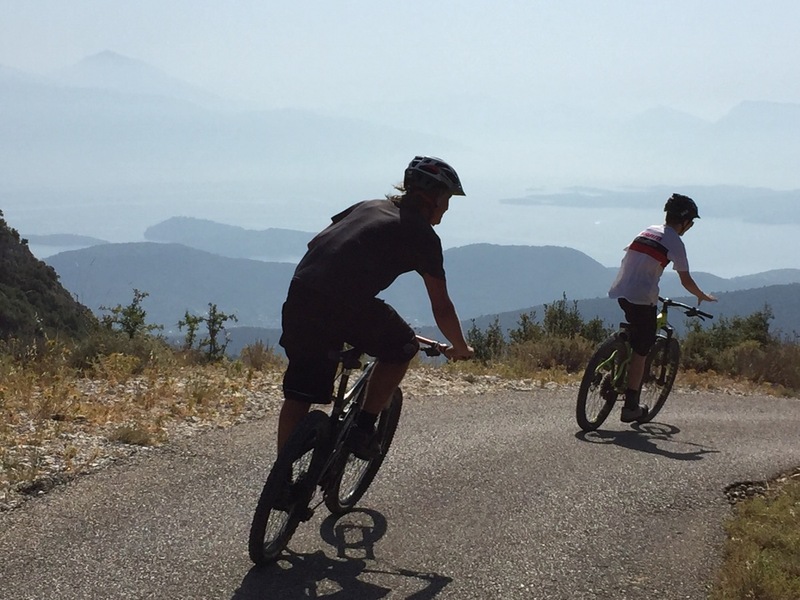 And for the more hard-core, there are plenty of challenging hill climbs and mountain tracks. We also provide helmets, gloves, water bottles and trail maps. 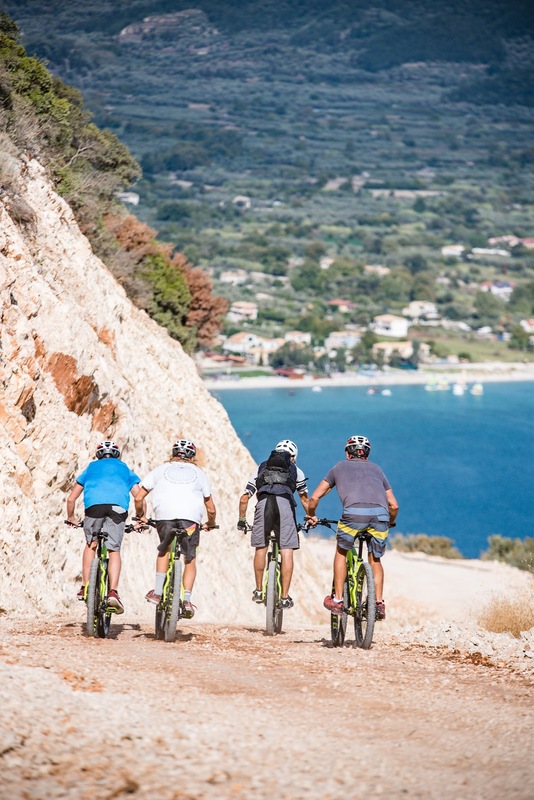 If you are seriously into off-roading, feel free to bring along your own helmet, gloves, camelback and most importantly your SPD shoes and pedals to feel right at home on those trails!